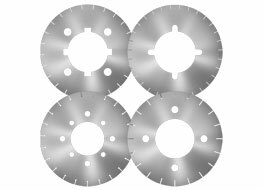 Western Saw Inc. grooving and grinding head cores are custom designed and manufactured with any style arbor, pinhole and keyway configuration for your grinding application. 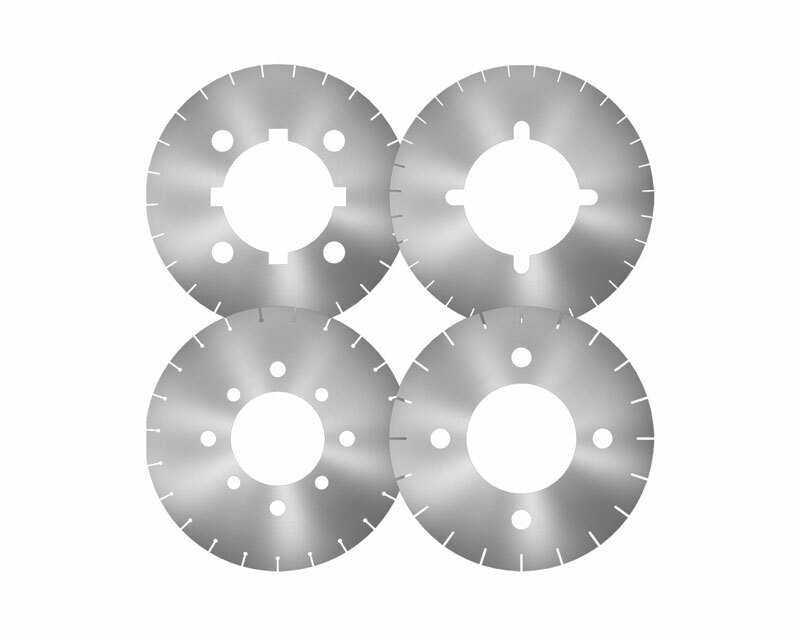 Western Saw manufacturers grooving and grinding head cores from 10" to 20" in diameter and from .025" to 1.000" thick. All Western Saw's grooving and grinding heads are manufactured to the highest quality standards to achieve the flattest most concentric grooving and grinding head cores in the industry. Reverse engineering services are available. Small or long production runs are accepted with short lead times and on-time delivery.